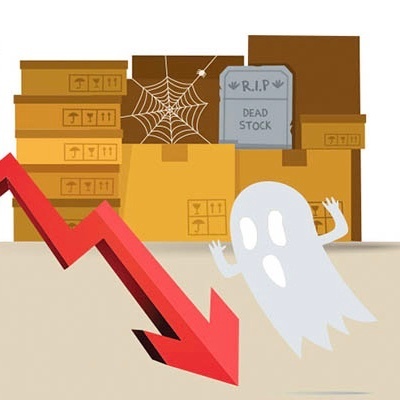 The ghost economy not only comes with the immediate financial cost of stockouts, out-of-stocks, and returns, but there’s a further dimension to the ghost economy that’s harder to measure in dollars and cents and extremely detrimental in the long term - the impact on customer experience and loyalty. With so much advertising spent in the eCommerce market to give customers a fantastic customer experience, it’s essential that retailers don’t fall at the last hurdle – that is, at the point of conversion by failing to provide customers what they actually want: the product. No matter how great your social advertising or your sales channels are, there’s no point in stoking your customers’ desire for your products unless your inventory management system is ready for the demand. While ‘limited stock’ messaging can act as an incentive to buy, retailers must be careful to ensure that their customers aren’t disappointed too often. 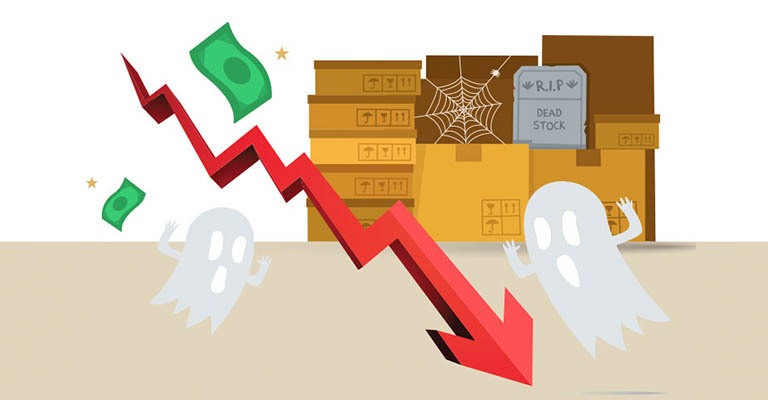 In fact, research suggests that stockouts, especially repeated stockouts, can reduce customer loyalty and cause customers to switch to a competing brand. The research shows that one-off stockout experiences aren’t necessarily a turn-off for customers: only 30% of consumers say that a stockout detracts from their shopping experience, but 70% report that a third stockout experience will cause them to stop buying from that retailer, or plan to switch brands. In addition, customers who experience repeated stockouts are also more likely to permanently switch brands, as the research indicates reliability is a key factor in customer loyalty. It’s therefore essential to have a system for demand forecasting so your customers are able to get the items they want, when they want them – from you, and not from a competitor. According to research, customer loyalty is a key battle ground for eCommerce providers, with 89% of marketers reporting that customer experience is their primary differentiator in the market. 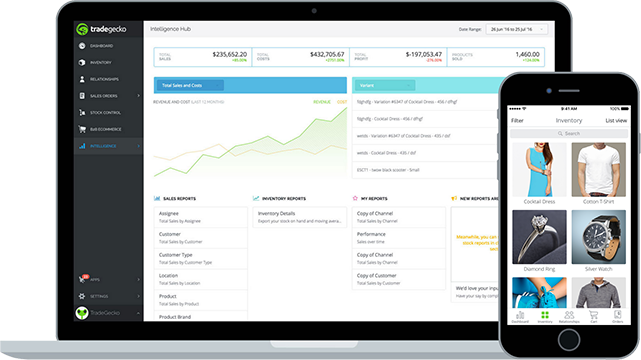 Increasingly savvy digital consumers aren’t prepared to navigate difficult or glitchy sales funnels. As with stockouts, loyalty is also impacted by returns: 88% of consumers say that the ease with which they can make returns is a key factor in determining where they shop. It’s even harder to maintain loyalty when you consider that 67% of shoppers check a brand’s return policy before purchasing and 58% aren’t satisfied with the ease of making returns. First, within your supply chain. Make sure the quality of the items you’re stocking is high enough that your customers won’t be returning faulty items. Next, at the point of purchase. You can help improve your customer experience by combating the need for returns and ensuring that consumers have enough information to make an informed purchase. For example, giving plenty of sizing information so that when they buy an item of clothing they don’t need to return them. Finally, retailers need to have a thorough system in place for their ‘reverse logistics’ – that is, implementing a system that views returns as a regular occurrence whose cost can be reduced with planning, rather than random, one-off expenses that get written off as the cost of doing business. With all this in place, retailers can then offer customers a good return policy and experience, thus improving the customer journey and loyalty.